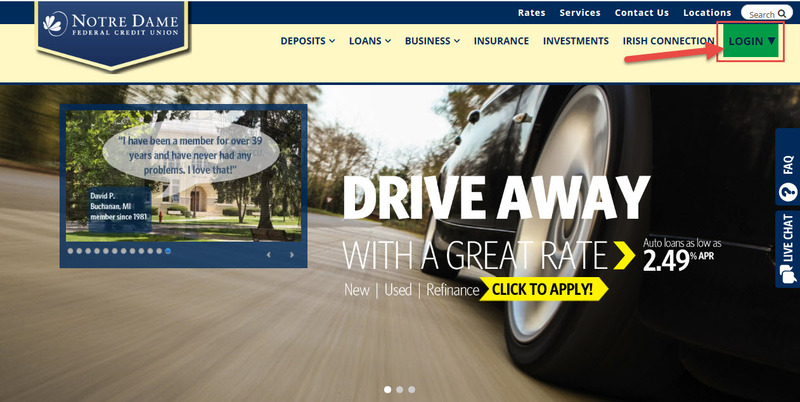 From the home page, select the Login button. Enter your username and select the Login button. 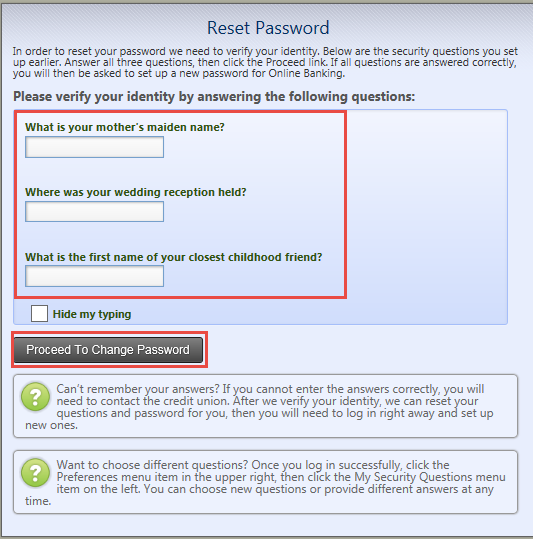 Enter the answers to your security questions and select the Proceed to Change Password button. 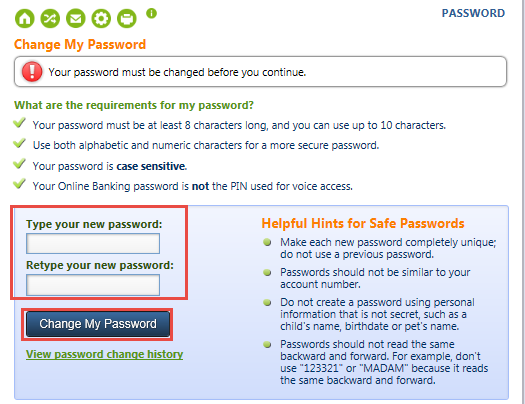 Enter your new password, then select the Change My Password button.